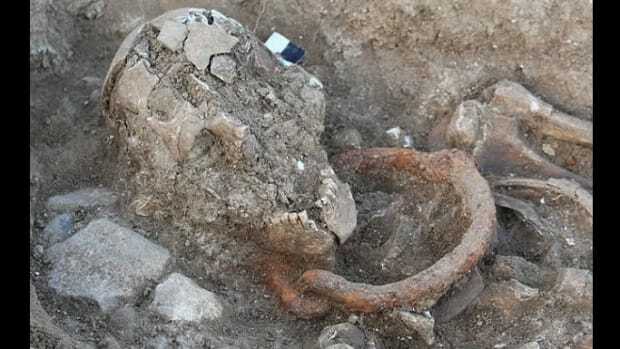 A long-running mystery has been solved after artifacts surfaced confirming the location of the oldest multi-year settlement in the United States in Pensacola, Florida. Early in October, a local historian named Tom Garner was driving through downtown Pensacola when he noticed ground disturbed on a private lot where a house had recently been bulldozed. Garner had read the translated version of Don Tristán de Luna’s papers years earlier and identified the neighborhood as a possible site for Santa María de Ochuse, the colony Luna founded in 1559. 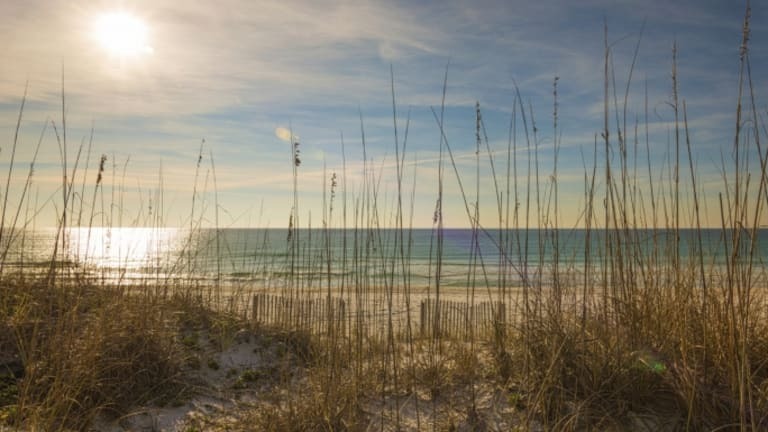 His suspicions about the area had only increased due to its close proximity to the two shipwrecks linked to Luna’s expedition that were later found in Pensacola Bay. 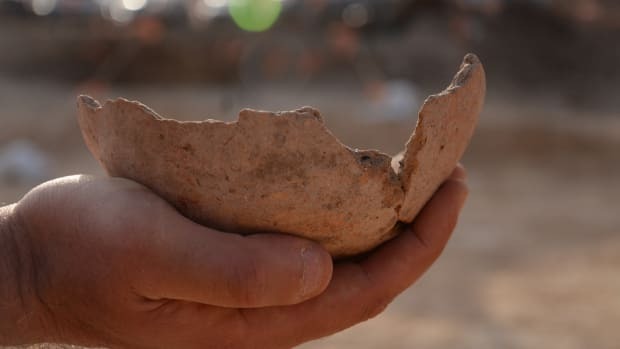 After Garner—who had been trained in professional archaeological methods at the University of West Florida (UWF)—walked over to the site with the exposed earth, he spotted a shard of pottery that he identified as the rim of an olive jar dating to the mid-16th century. He contacted archaeologists at UWF about his discovery, and they got permission from the property owners to investigate further. Garner’s subsequent collections turned up numerous pottery fragments, which he brought to a UWF laboratory. 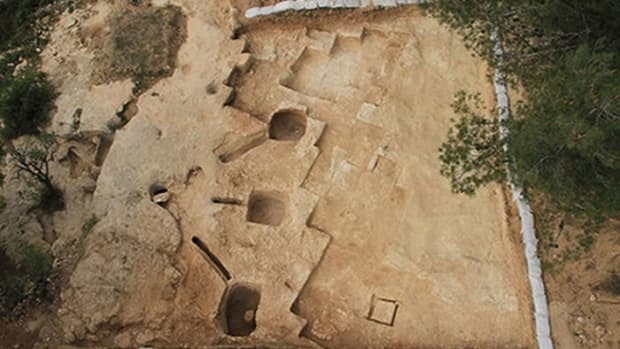 The archaeologists who examined his findings—including John Worth, associate professor of historical archaeology and a noted historian of 16th-century Spanish colonies in the southeastern United States—were stunned. “What we saw in front of us in the lab that day was an amazing assemblage of mid-16th century Spanish colonial period artifacts,” Worth told the Pensacola News Journal. “These items were very specific to this time period. The university conducted fieldwork at this site in the mid-1980s, as have others since then, but no one had ever found diagnostics of the sort that Tom found on the surface. People have looked for this site for a long time.” The property owners granted a five-day window in early November so that the university team could excavate about half an acre of land before construction began on their new home. 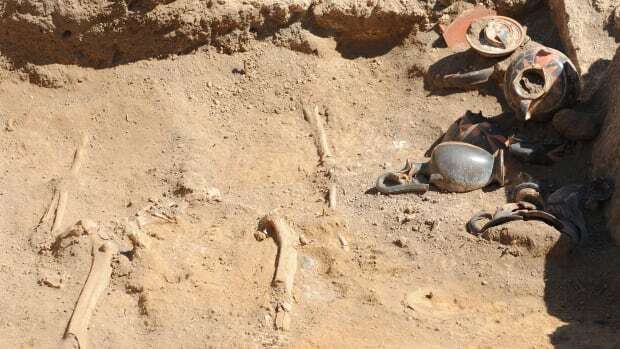 The archaeologists turned up many more fragments of Spanish, Aztec and Native American pottery at the site, along with wrought iron nails, glass trade beads and other artifacts. Some 1,500 people lived in Luna’s 16th-century colony, which is believed to have stretched over what are now multiple blocks of downtown Pensacola. The university is not revealing the exact location where the artifacts were found, in order to protect the neighborhood and the integrity of the site, but they will say it is in an urban downtown area within view of the two shipwrecks in Pensacola Bay linked to Luna’s expedition. The Florida Bureau of Archaeological Research discovered the first ship, Emanuel Point I, in 1992. UWF turned up the second, Emanuel Point II, in 2006, and is currently excavating the wreck. 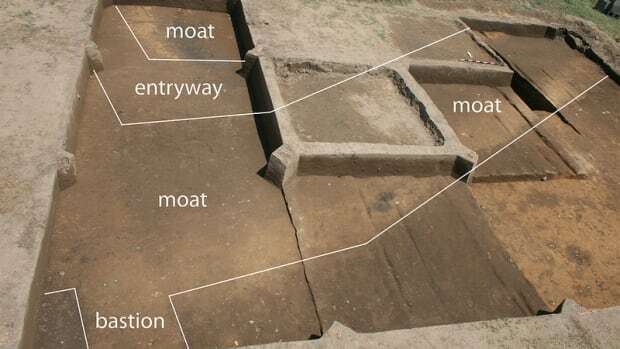 Back on land, Worth and his colleagues are seeking permission from local residents to access the site of the colony for further excavations and testing this summer. Historians believe Luna’s fleet left San Juan de Ulua (Veracruz) in June 1559 and reached the coast of Florida at Santa Rosa Island, near modern-day Navarre Beach, the following month. 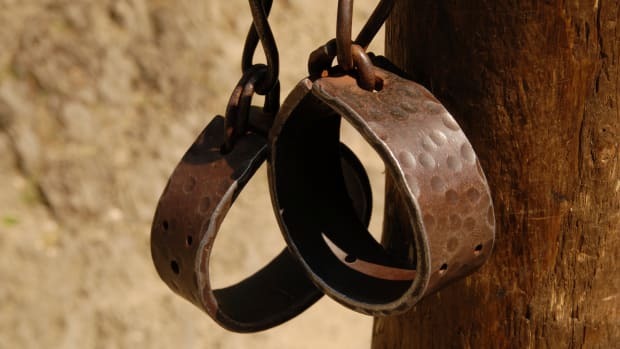 He was traveling with 550 soldiers, 200 Aztecs and an unknown number of African slaves and had been tasked by the Spanish government with forming a settlement on the coast of Florida before moving inland. In August, Luna’s expedition arrived at the Bay of Ochuse (now Pensacola Bay), where they selected a site for their settlement and began offloading supplies. Europeans had settled in the present-day United States earlier, but none of their settlements lasted more than a few weeks. Luna’s colony would endure two years, but not without significant struggles. Just five weeks after the colony was founded, a hurricane struck, destroying half of the fleet and all of the provisions that remained aboard. 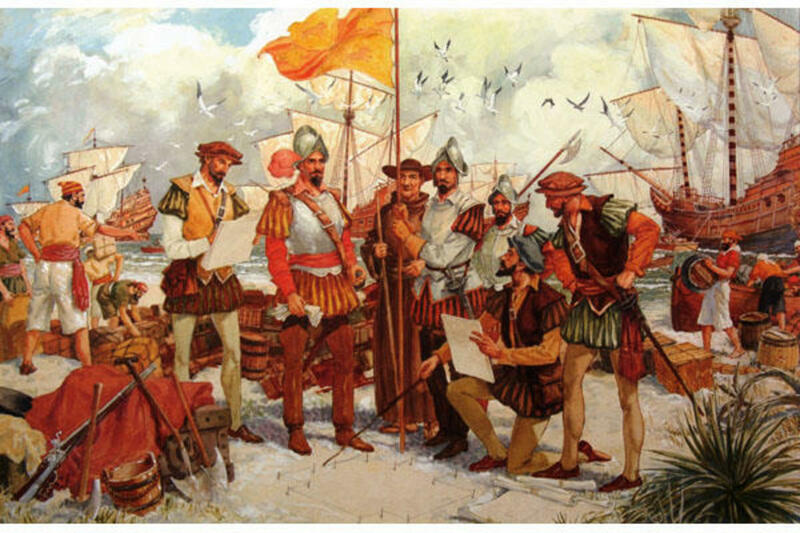 The Spanish sent various relief fleets to aid the colonists, the first of which arrived in December 1559. According to Worth, there is evidence that some of the settlers moved inland into Alabama for around six months, close to a large Native American settlement along the central Alabama River called Nanipacana. In June 1560, suffering from lack of food, they returned to Ochuse. In April 1561, a fourth relief fleet arrived bearing orders from the Spanish viceroy for its captain, Angel de Villafañe, to replace Luna as the colonial governor. Luna returned to Spain, and most of the remaining colonists headed with Villafañe on an expedition to Havana, Cuba; only 50 men were left behind at Santa María de Ochuse. In late August 1561, Villafañe returned to pick up the remaining Ochuse colonists and head back to San Juan de Ulua, ending the life of this early European settlement in North America.